Gutermann Extra Strong is the thread for all seams subject to high wear and tear. Also suitable for repairing and sewing jeans. Suitable for rugged repair work, heavy woven fabrics, leather and canvas covers. Especially tear-resistant. 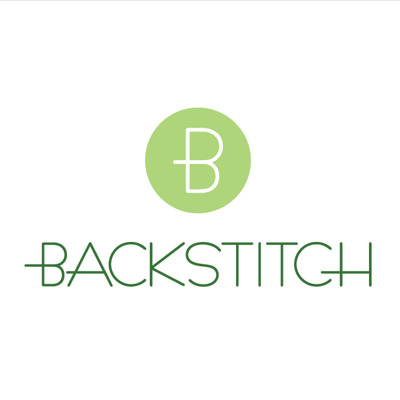 At Backstitch we stock 42 extra strong colours and are happy to colour match to a fabric for you. Just give us a call on 01223 778118 or send us a message.